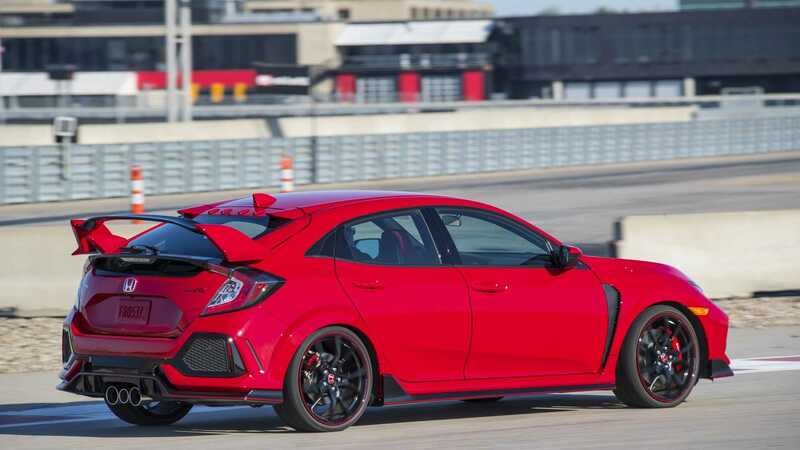 Honda’s most powerful production car, Civic Type R, showcases its performance and sporty appearance with new Sonic Gray Pearl color. 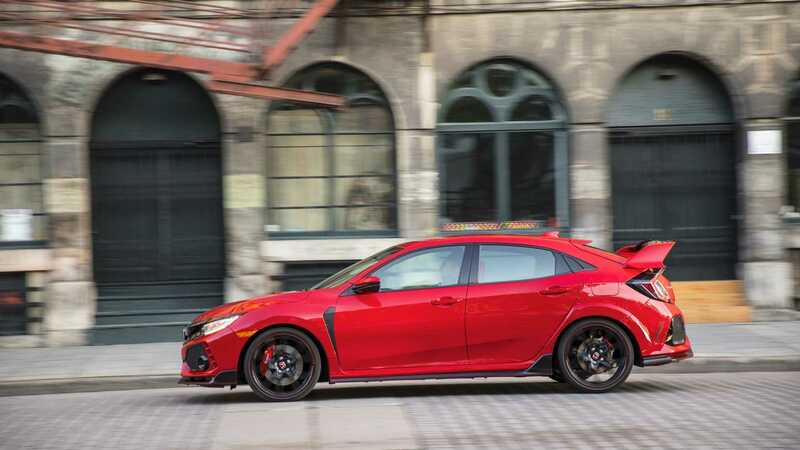 Fun-to-drive 2019 Civic Hatchback brings comfort, versatility and premium features, including standard Honda Sensing®. 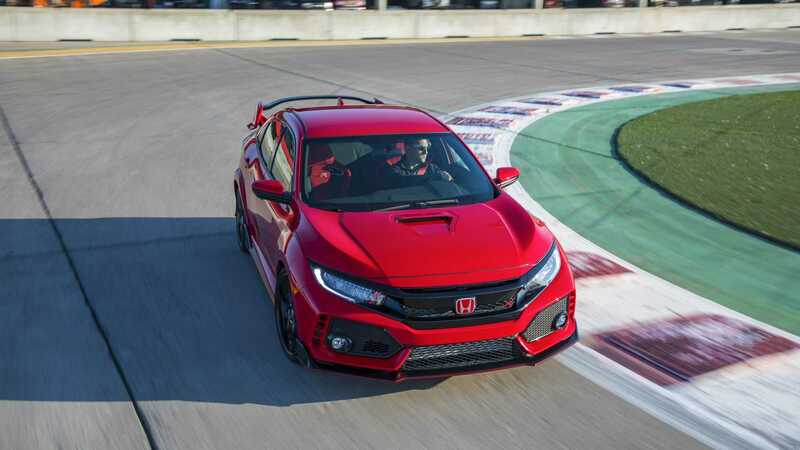 Civic Type R and Hatchback benefit from numerous interior upgrades, including an updated Display Audio system with physical volume knob. 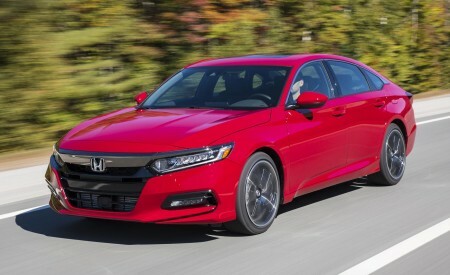 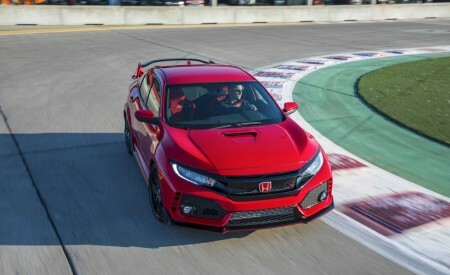 Civic on track to be the #1 retail-selling car in America for the third straight year. 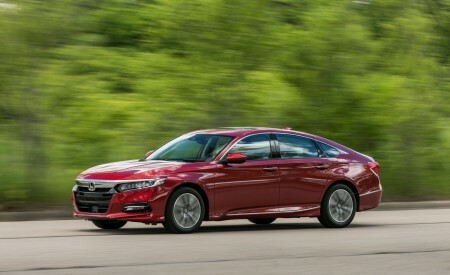 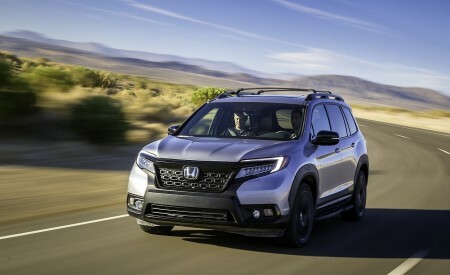 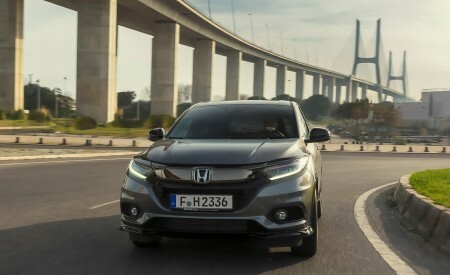 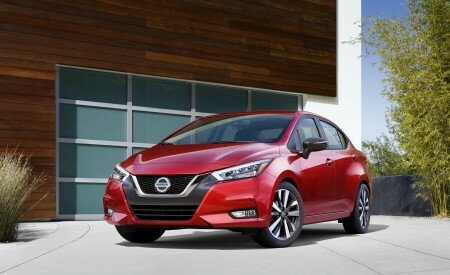 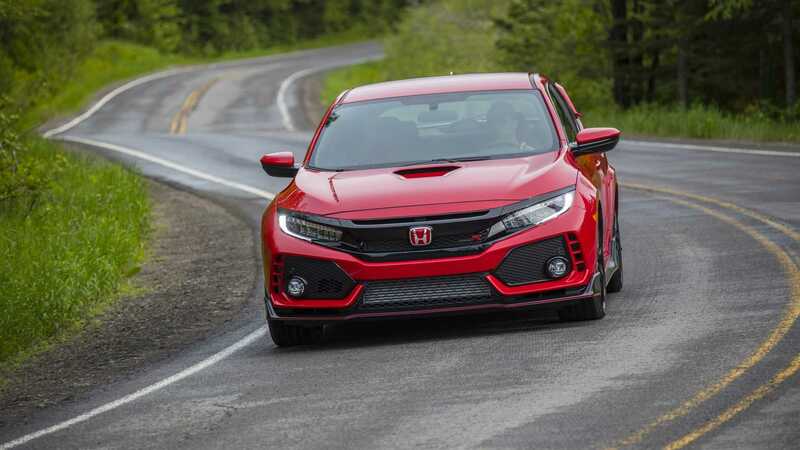 Civic HatchbackAt 20 percent of all Civic sales, Civic Hatchback is a key player in the Civic lineup, which continues as the top-selling retail car in America this year2 — a position it has held in each of the past two years. 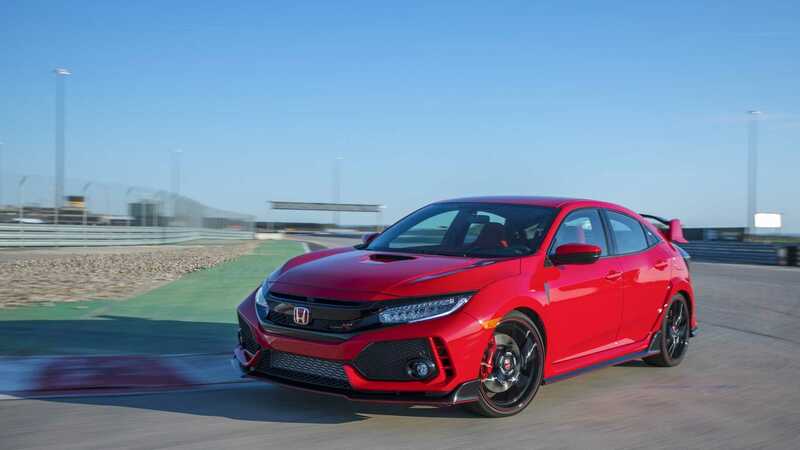 Civic Hatchback Sport, with its combination of eye-catching good looks and a dynamic driving feel, was named a 2017 AUTOMOBILE All-Star, a list dominated by sports cars and luxury marques. 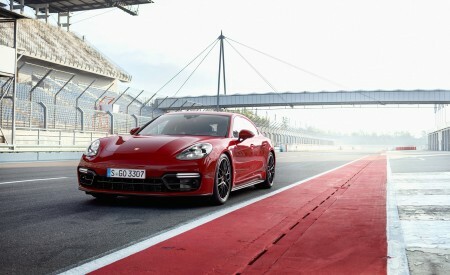 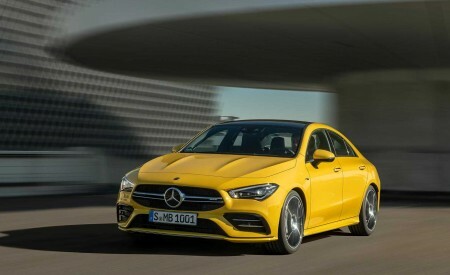 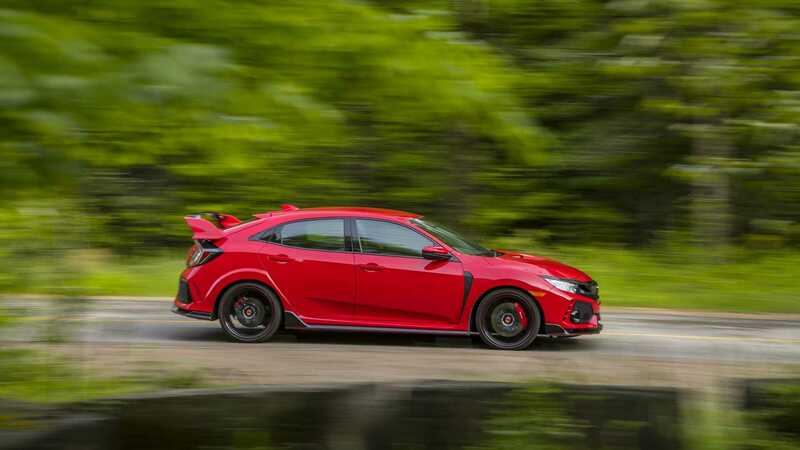 Civic Hatchback Sport, along with Civic Type R and Civic Si, also earned a coveted spot on the Car and Driver 10 Best list for 2018. 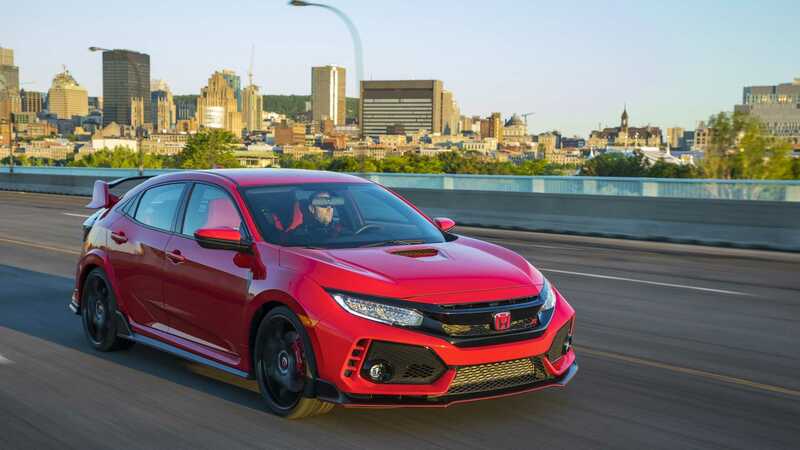 Perhaps best of all, Civic Hatchback’s lively demeanor doesn’t detract from excellent EPA fuel economy ratings of 31/40/34 mpg3 (city/highway/combined) for the LX, EX & EX-L Navi trims with continuously variable transmission (CVT). 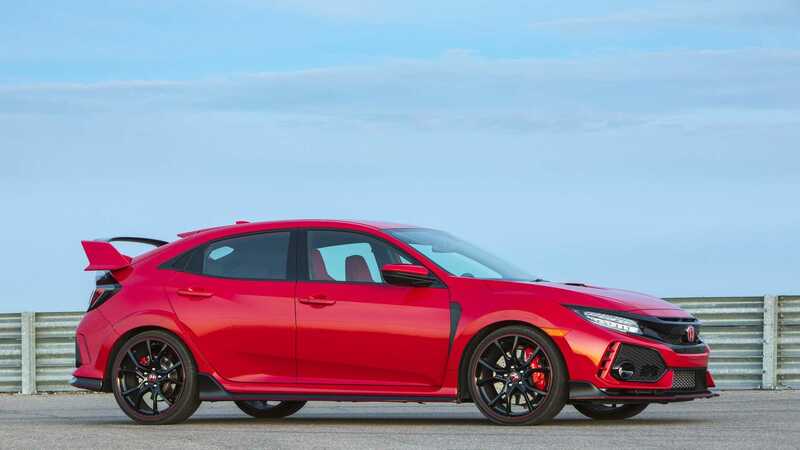 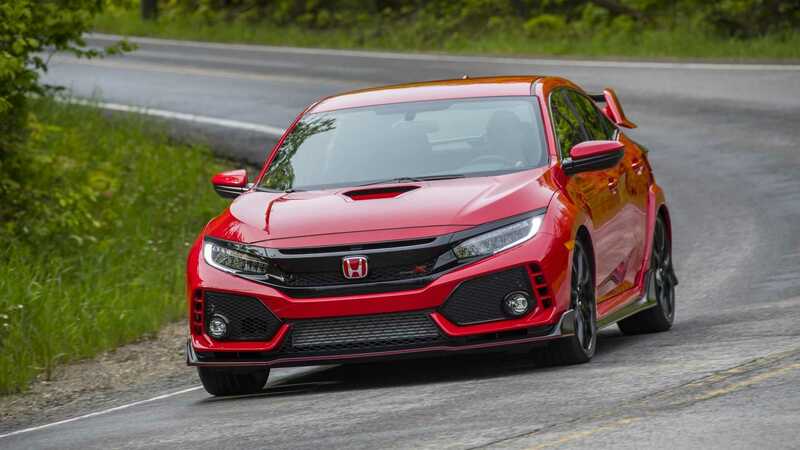 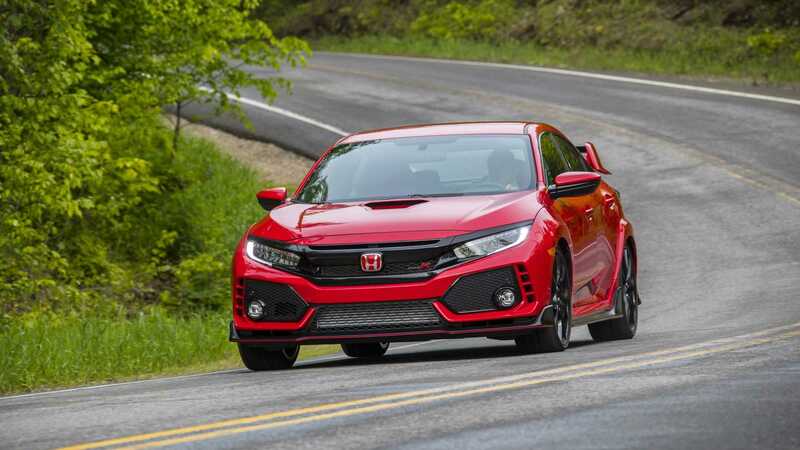 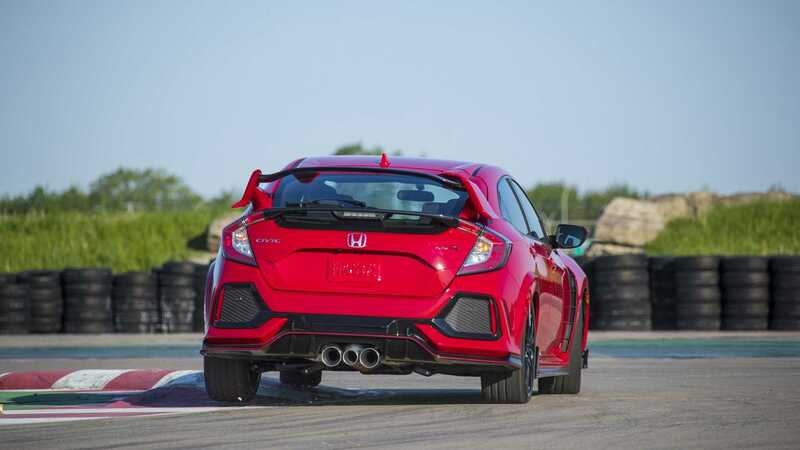 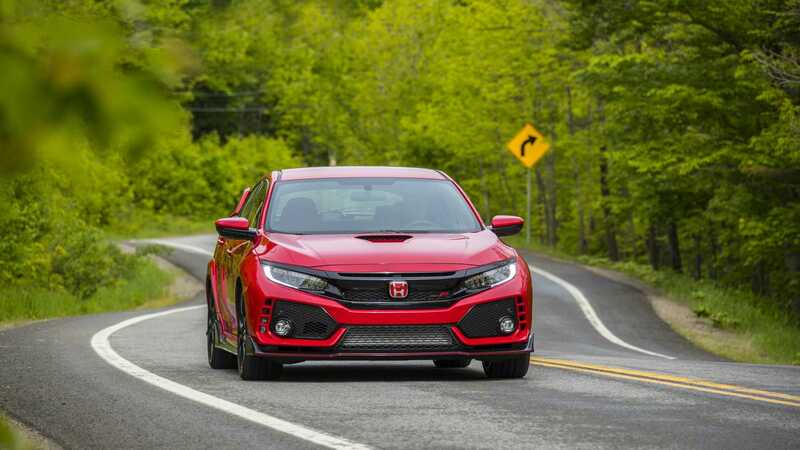 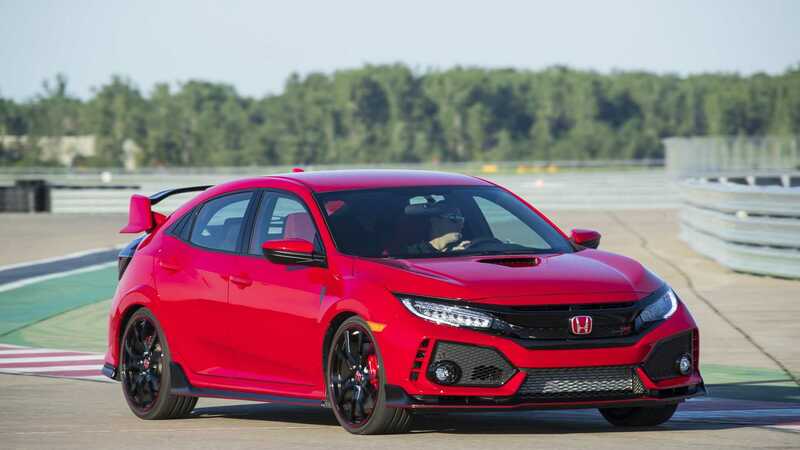 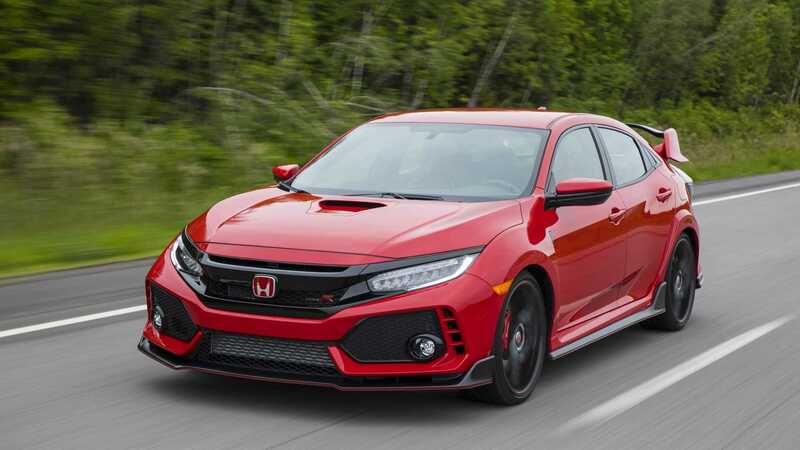 Civic Type RCivic Type R stormed onto the U.S. market last year, with an exclusive 2.0-liter 306-horsepower direct-injected VTEC® Turbo 4-cylinder engine and 6-speed manual transmission with automatic rev matching. 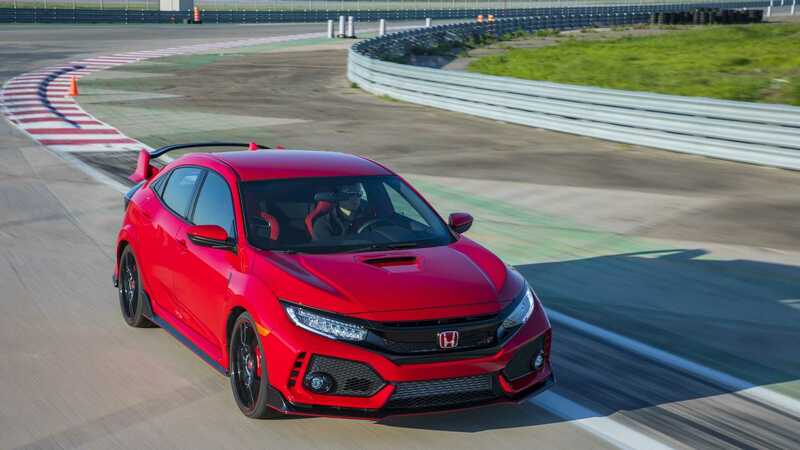 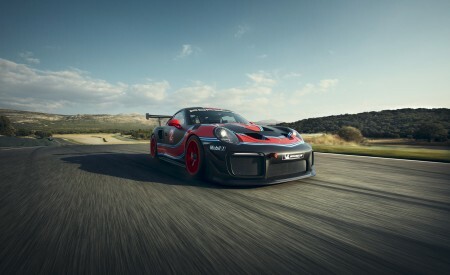 With an adjustable suspension that includes Comfort, Sport and +R modes, Civic Type R is suitable as a civil and practical daily driver, with 22/28/25 city/highway/combined EPA fuel economy ratings, or an aggressive track star that has shattered records at some of Europe’s most celebrated racing circuits, including the famed Nürburgring.